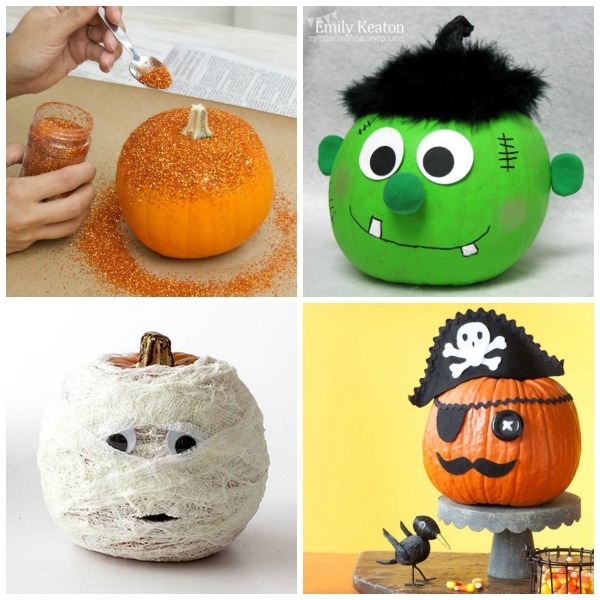 Here is an ooey and gooey Halloween food idea that the entire family is sure to love! 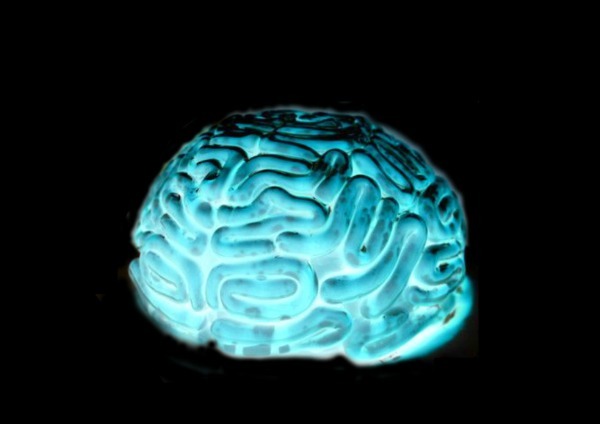 These brains are grossly delicious, and they glow-in-the-dark! 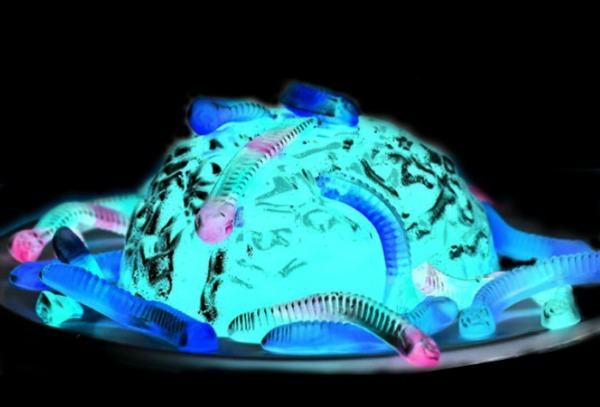 For a dessert that is sure to win the Halloween party give these glowing jello brains a try! 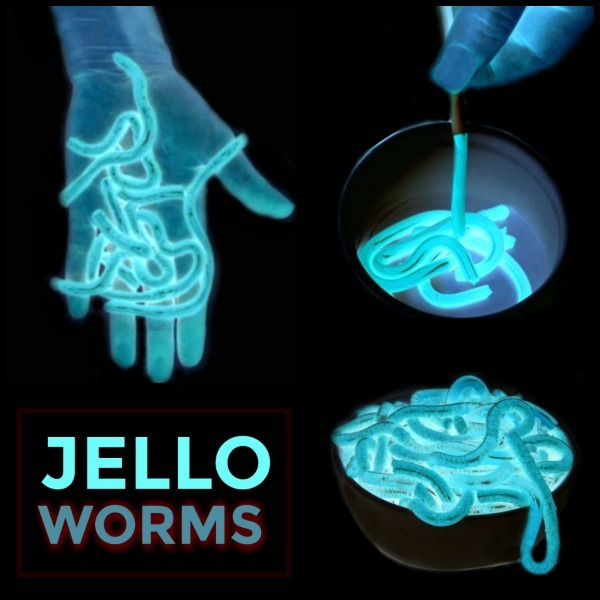 Note: You will also need a blacklight for this recipe. You can find a variety of blacklight options online here including flashlights, bulbs, and fixtures. 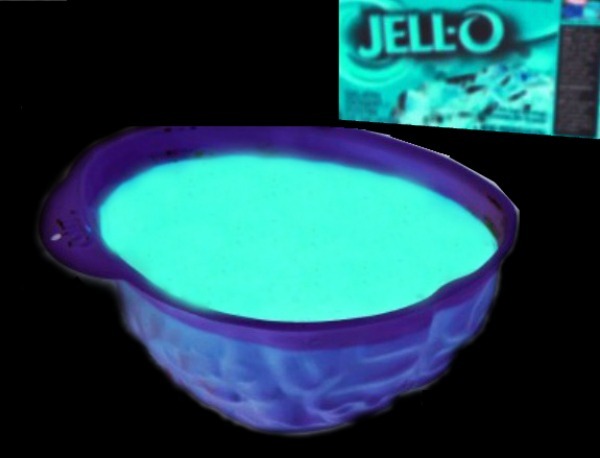 Begin by pouring the boxes of jello into a large bowl. You can use any color of Jello, but we found that green and blue Jello worked the best. Bring two cups of water to a boil, and then add the boiling water to the bowl. Stir until all ingredients are dissolved. 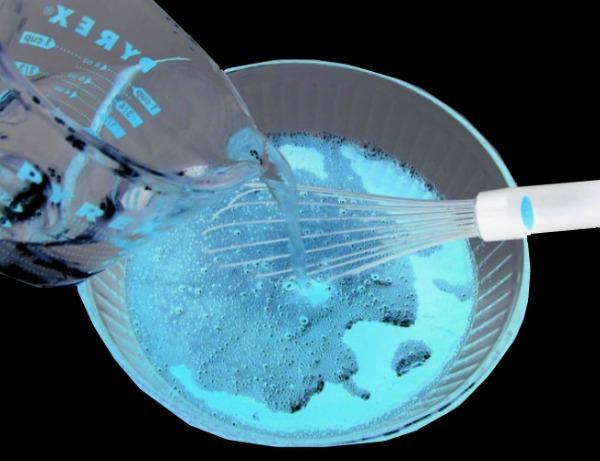 Then, add two cups of tonic water to the bowl and stir until combined. Carefully pour the contents of the bowl into the brain mold. Rinse the bowl, and then place the brain mold into the bowl. This just helps to stabilize the mold and catch any spillage. 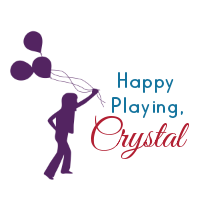 Cover the brain mold with plastic wrap and place it into the refrigerator for 6-8 hours. 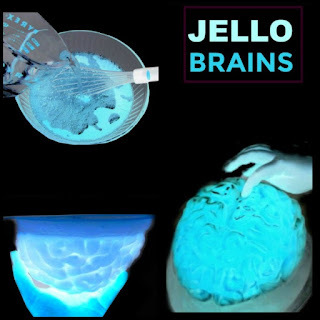 After the Jello sets in the mold you will have delicious Jello brains! Isn't this the coolest? My kids certainly thought so, and they ate every brainy bite! Remove the brain mold from the bowl. 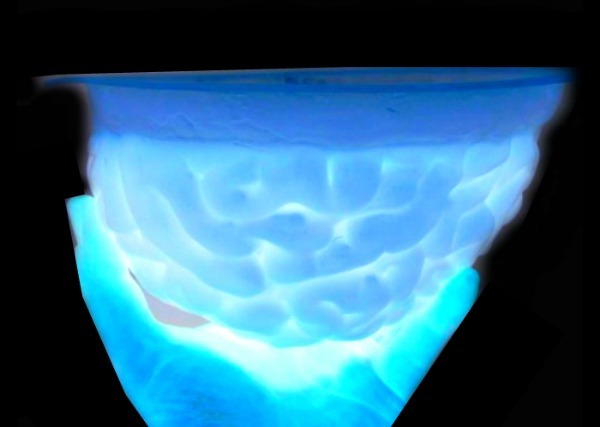 Fill the bowl with hot water, and then place the brain mold back into the bowl. Allow the brain to sit for 30-45 seconds, and then flip the brain mold over onto a serving plate. The brain should slide right out. Add whipped cream, gummy worms, and whatever other garnishes your heart might desire- and then dive in and enjoy! 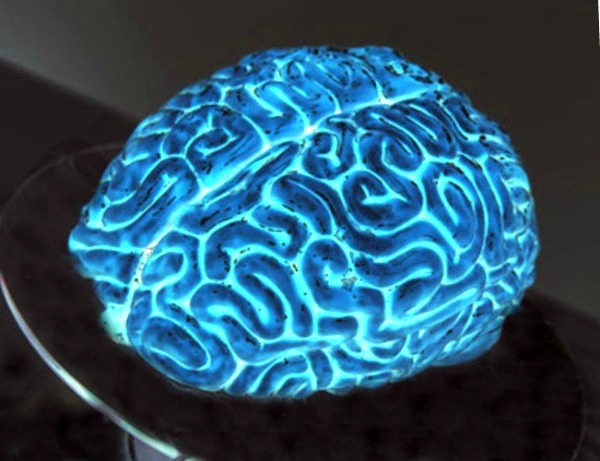 Tips: You can find a variety of brain molds on Amazon here. 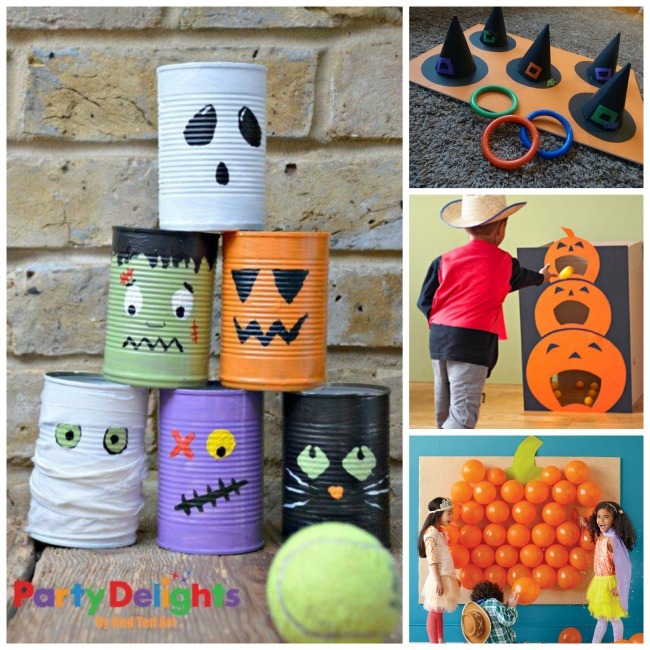 The blacklight that we used for this activity can be found here.